Lynne joined the N8 AgriFood team in August 2015 after taking early retirement from her post as Practice Manager at a large medical practice in Selby. Her new role involves providing administrative and secretarial support for the programme’s Academic Director, and others within the team. 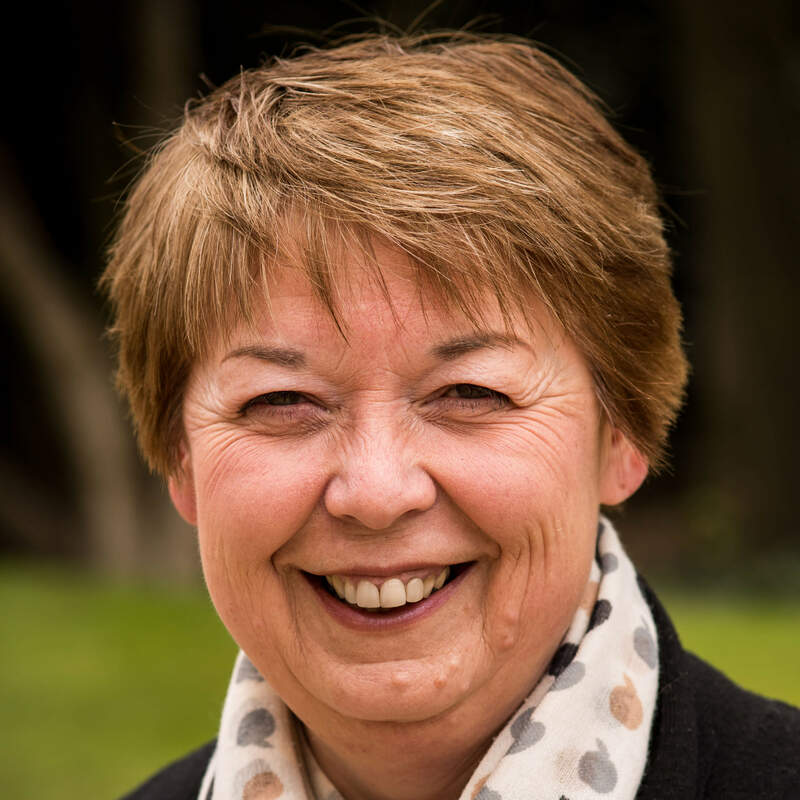 Before her ten years in General Practice Lynne was employed as Visitor Services Manager by the National Trust at Beningbrough Hall and Gardens, York. Prior to this role she worked as Operations Manager for the Training Access Point project funded by the Training and Enterprise Council. Lynne holds a BEd (Geography and History) from Newcastle University and is a member of the Institute of Management.